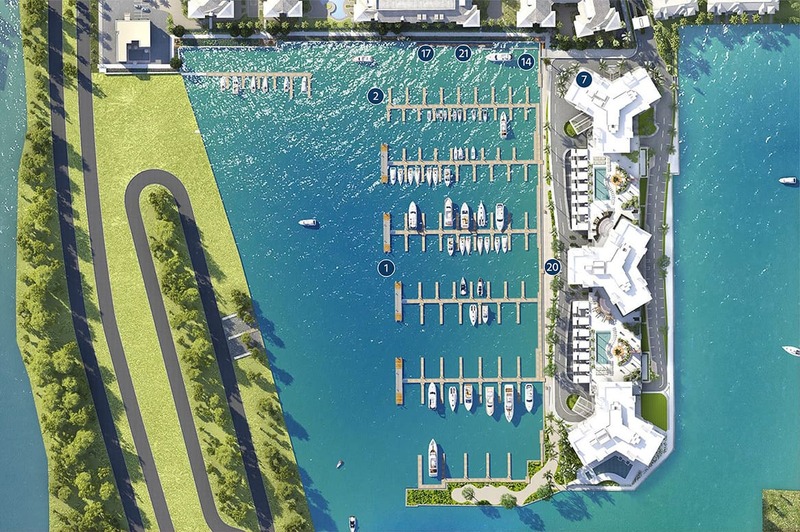 Nestled within a protected yacht basin, Westshore Marina District features a brand new, full-service marina. The deepwater harbor features a 15’ channel and 8-12 feet throughout the basin. New concrete floating docks feature approximately 150 slips accommodating vessels from 40 feet in length to 100+ feet. Unrestricted access to the open bay provides endless opportunities for water-inspired recreation, from Tampa’s western shoreline to the Gulf of Mexico and beyond.